Hino Trucks line of chrome accessories, HinoStyle, now has its own website. The new dedicated site, www.hinostyle.com, features an interactive experience that allows customers to quickly navigate and view the accessories needed to add a custom look to their truck and makes locating and ordering these parts effortless. For a limited time, when you visit this new site, Hino owners can register for an opportunity to win $3,000 in HinoStyle accessories. "Since its launch, HinoStyle accessories have grown into a popular specialty product line for both Hino Conventional and COE trucks, which is why we are excited to introduce a new website and focus on this product. Our goal is to add convenience for owners that are looking to stylize the look of their trucks as well as provide more chrome options," said John Donato, vice president of parts operations of Hino Trucks. "We are continually developing new designs for the latest models, expanding our market and offering new ways and approaches at enhancing the look and resale value of a vehicle." 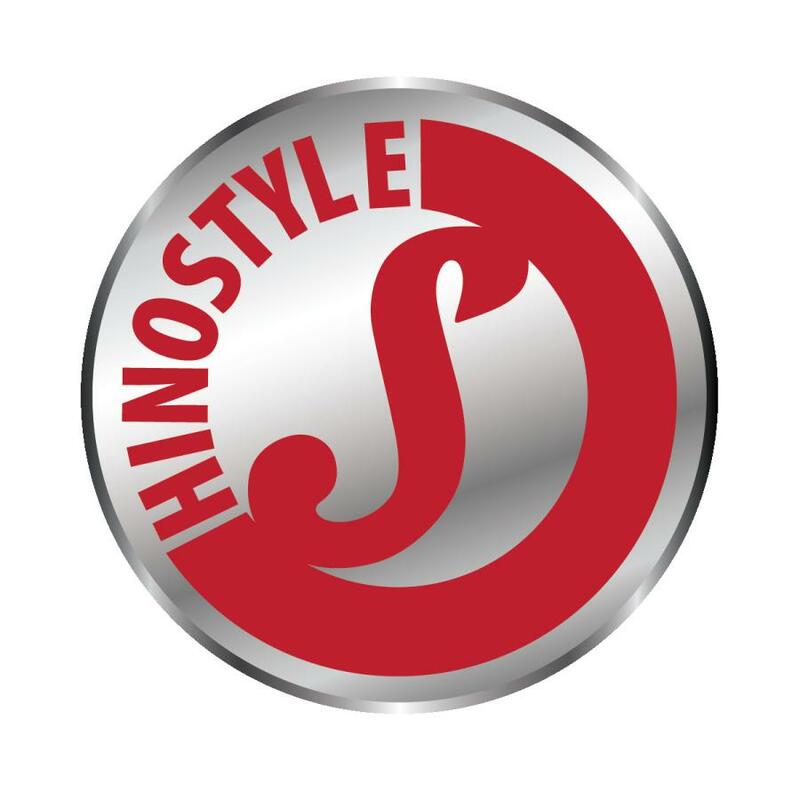 For a complete dealer listing and to view the HinoStyle accessories catalog, visit www.hinostyle.com.